Hydrocephalus is a condition in which the ventricles within brain enlarge. It can be communicating or obstructive. Obstructive hydrocephalus can result from congenital lesions preventing normal flow through the ventricular system such as aqueductal stenosis or a tectal glioma compressing the cerebral aqueduct. It can cause headache, nausea, vomiting, altered mental status, and gaze problem. A special type of hydrocephalus is Normal Pressure Hydrovephalus (NPH), which is associated with enlarged ventricles (Ventriculomegaly) but without abnormally increased intracranial pressure. NPH can present with classical traide of Gait disturbance, bladder dysfunction and mental and memory difficulties. 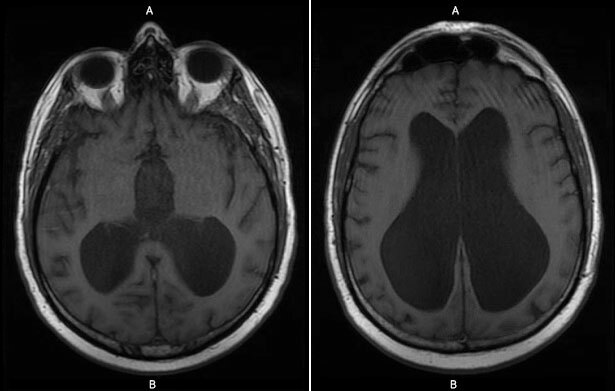 Figure: T1-weighted MRI showing enlargement ventricles. Schedule an appointment to find out more about treatment options.